Utilising new drone technology we are now able to offer our swimmers 1-1 drone footage to analyse and improve their swimming technique. 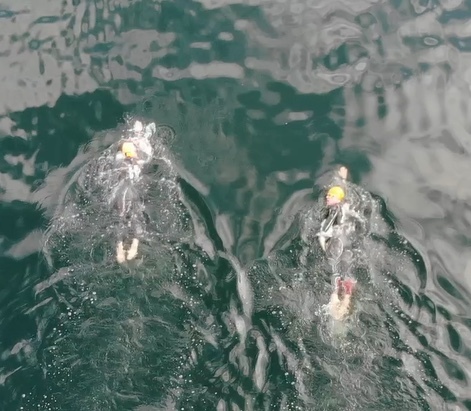 The tagged swimmer will make their way around the 800m course and will be filmed in sections at each stage of the circuit, this gives our Swimyourswim coach Stuart Livingstone a true reflection of the swimmers natural stroke, once they have relaxed into their normal swimming habit. This has the advantage over endless pools which create a forced unnatural element into the stroke, making the drone footage a more reliable tool to correct stroke issues. On completion of your swim we will discuss your technique, and apply the required drills to help improve your stroke and efficiency. 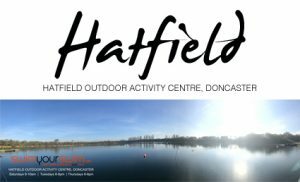 We will then ask you to complete a further 800m swim after which footage can then be compared and will be available for you to review. 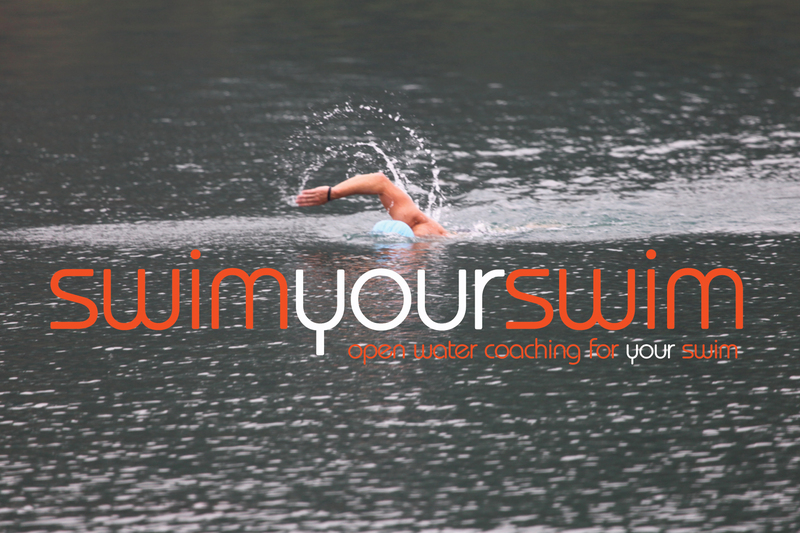 We will then discuss the coaching options and coaching techniques if required, to make you a more efficient swimmer. 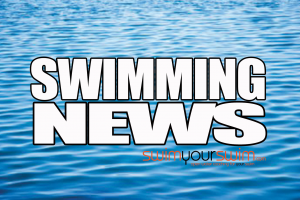 Your swim will then be uploaded onto our secure You Tube page or downloaded onto a memory stick for your continued viewing and progress monitoring.